The microfiber square face towel is very soft and will bring a comfortable feeling to face. 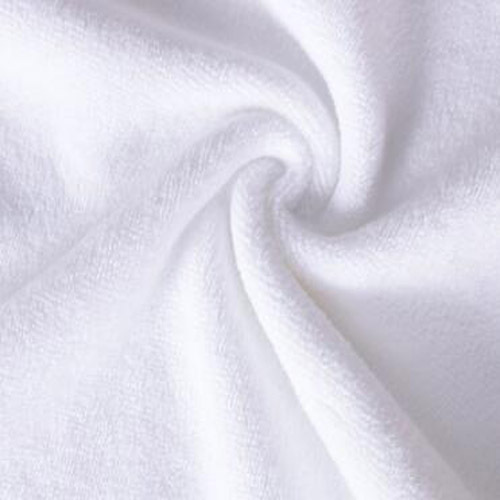 Sewn with a precise sewing machine, the edge of the white microfiber face towel is very neat, accurate and reliable. We can overlock it with different colors to make it more beautiful. 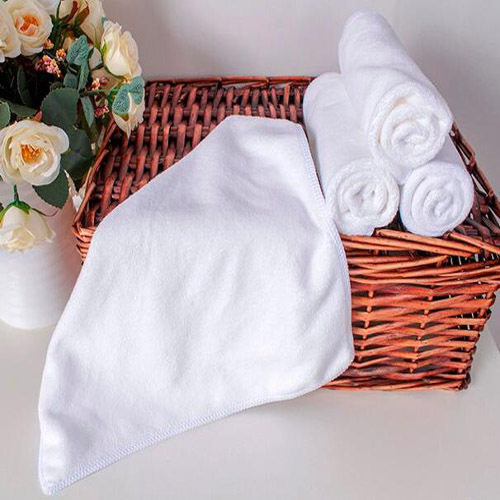 It is in a small size of 30x30cm, and designed with a hanging band, so the soft microfiber face towel is delicate, humanized and convenient to carry. It has multi purpose, can be used on airplane, at home, in hotel, kitchen, or as a gift to your friends. We can also make it in any sizes and colors as customer requested. 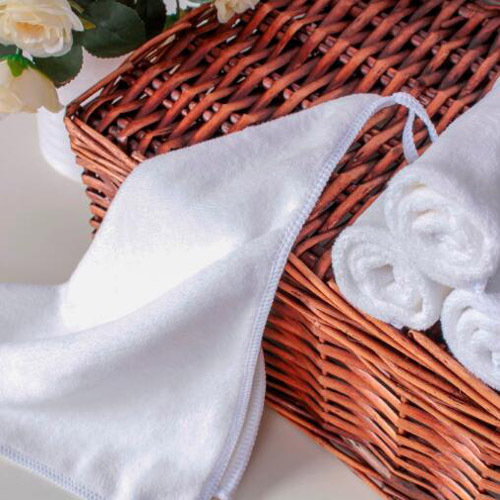 Looking for ideal Microfiber Square Face Towel Manufacturer & supplier ? We have a wide selection at great prices to help you get creative. 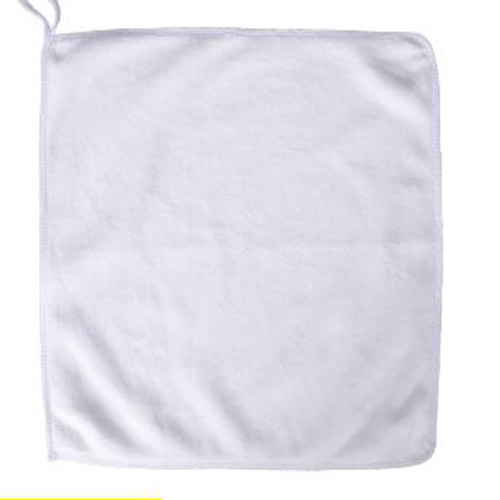 All the White Microfiber Face Towel are quality guaranteed. We are China Origin Factory of Soft Microfiber Face Towel. If you have any question, please feel free to contact us.